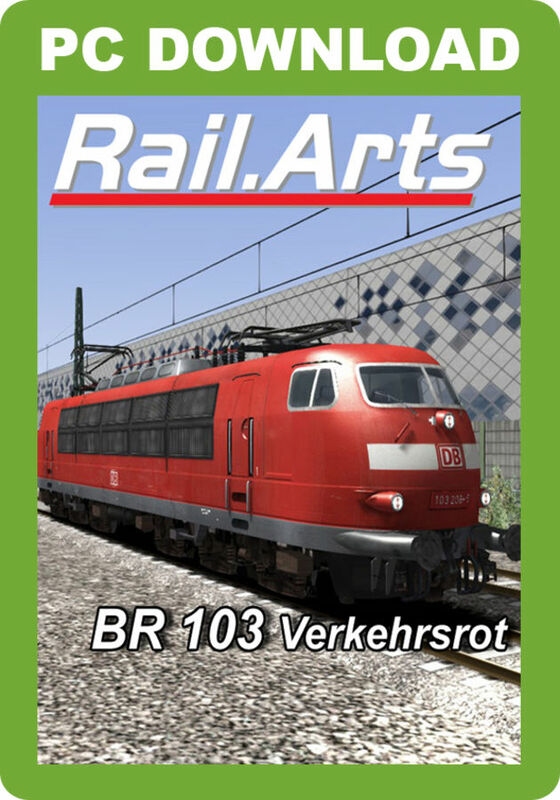 Vizzart presents the Rail.Arts BR 103 locomotive in Traffic Red livery. 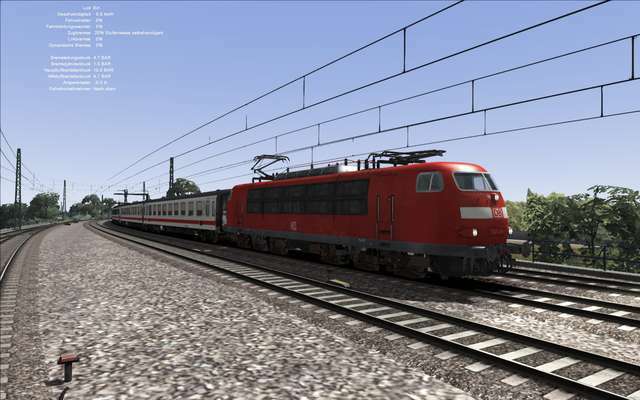 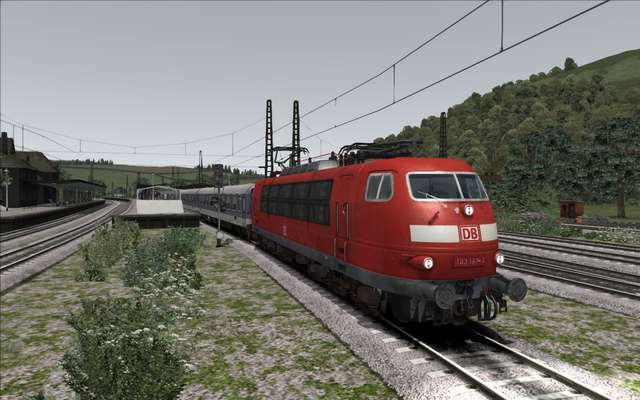 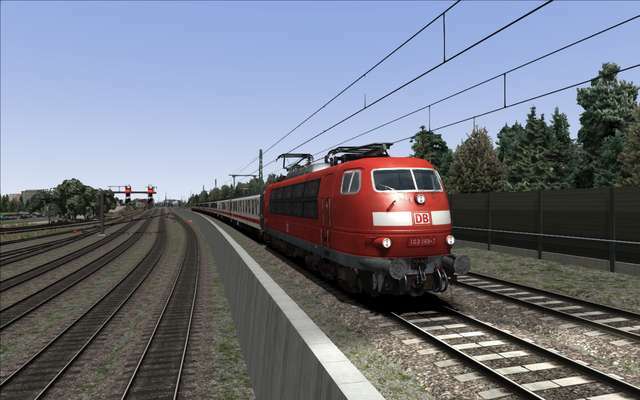 The BR 103 has dynamic numbering and includes Quick Drive for the 'Hagen-Siegen', 'Munich-Augsburg' and 'Hamburg-Hannover' routes available for Train Simulator. 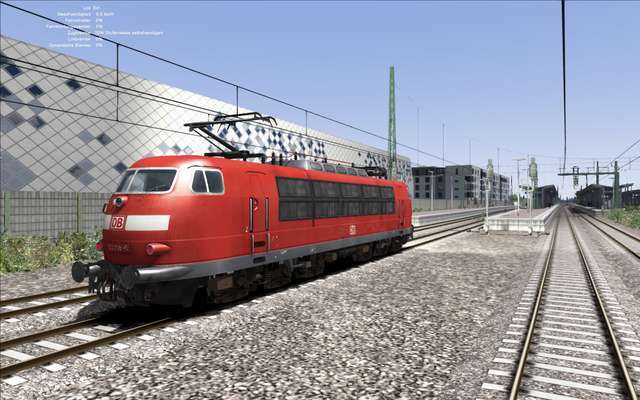 Please note that this package includes the locomotive only. 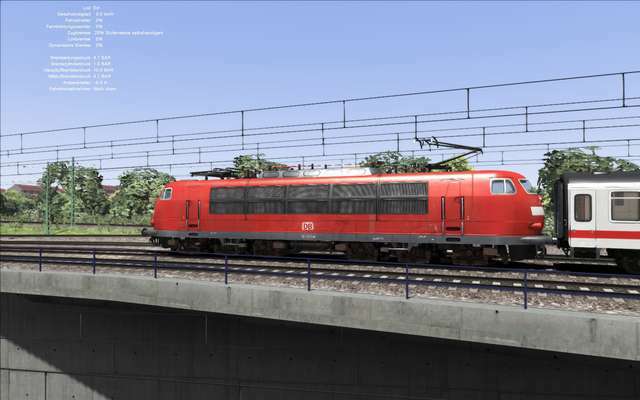 This BR 103 electric locomotive, in 'Traffic Red' livery as seen on the Deutsche Bahn, features dynamic night lighting and comes with a Quick Drive facility for several German add-on routes. 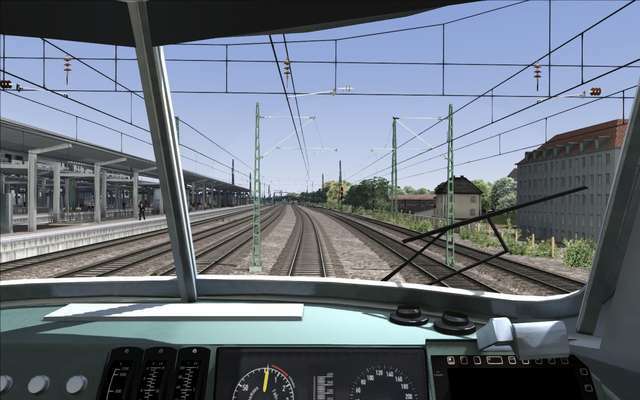 The locomotive models feature a modern cab view, custom sounds, operating windscreen wipers and sunshade - and there's an English manual included with the software.